Not only is this an awesome condiment to serve with your meal, but you can do so much with it afterward! Try serving it over Belgian waffles. Or warm it back up and spoon it over ice cream. This year (2015) I made after-dinner cocktails by adding about 1 Tablespoon of this sauce to the bottom of a champagne flute and topping it off with Prosecco. 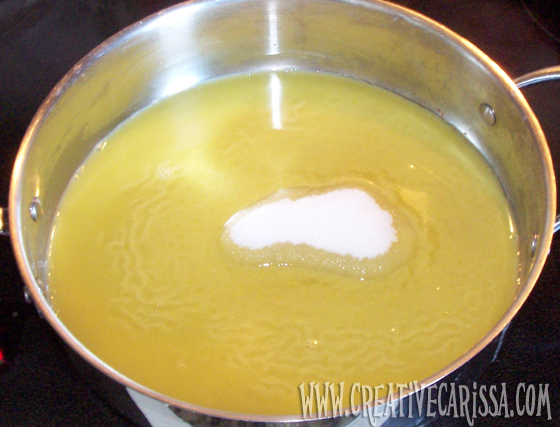 Add your orange juice and sugar to a sauce pan. Heat over medium high heat and stir until sugar dissolves. 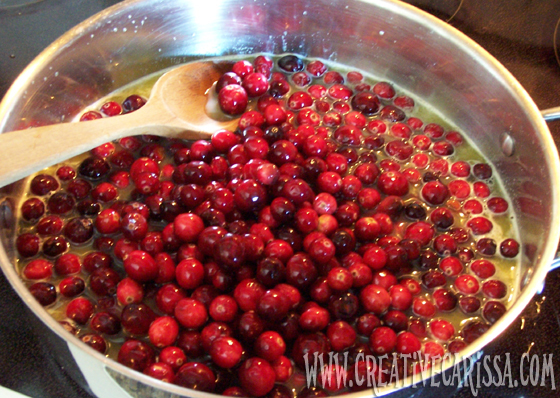 Pour your cranberries into a colander. Rinse and pick out any smooshed or ugly berries. Add the nice berries to the pan and stir to coat in OJ. While berries are cooking, zest the orange. Cut orange in half and squeeze the halves by stabbing the center with a fork and pressing orange halves around it. Scrape out some of the pulp as well. Add zest, juice and pulp to pan. While berries continue to simmer, peel, core and chop an apple into small pieces (I like granny smith - but use what you have!). 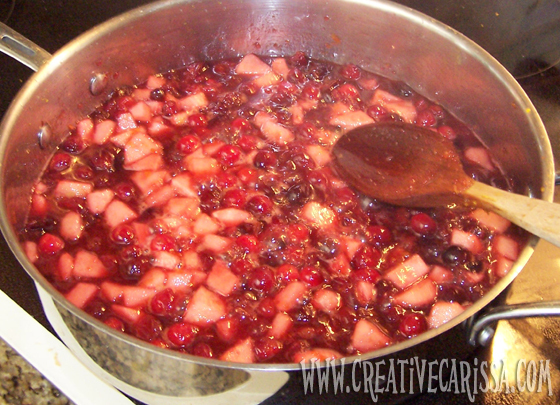 Once most of the berries have burst, add apple pieces to pan and stir. Cook for 5 more minutes then remove from heat. Serve warm over waffles or ice cream. If using for a turkey condiment, allow to stand for about 15 minutes, then pour mixture into a bowl or ramekins and refrigerate until ready to serve. Your friends and family will be so impressed when you show up with the best cranberry sauce ever. 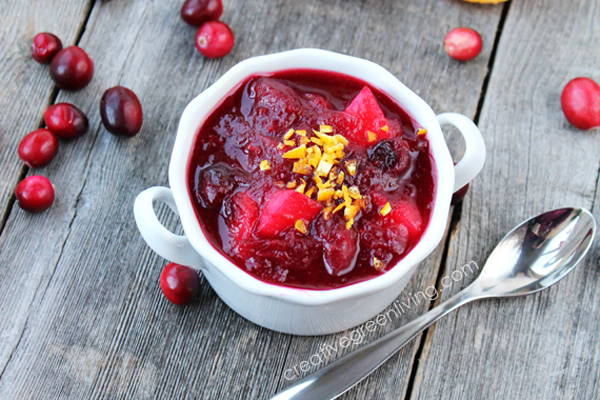 It truly is the most delicious cranberry sauce I've ever had - and it is SO easy to make that this year my 5 year old practically made it (he did need some help with peeling and cutting). 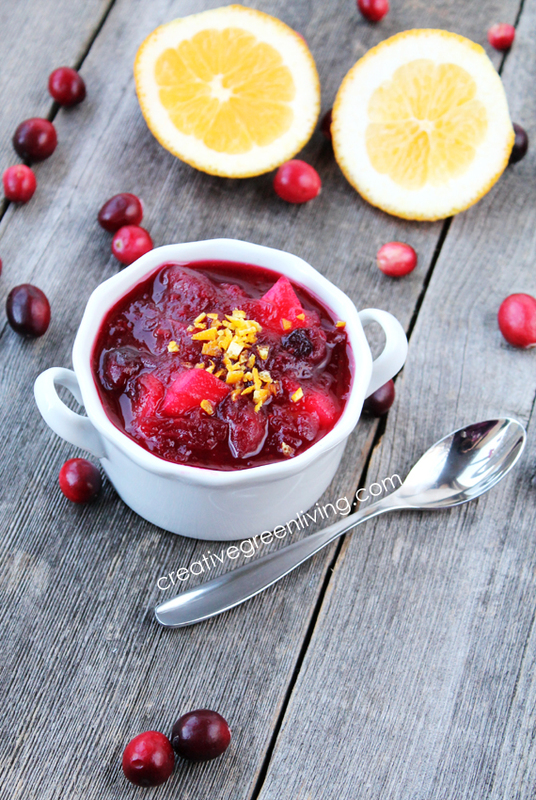 Once you've had this slightly chunky cranberry sauce made from scratch, it's hard to go back to the blob in a can! 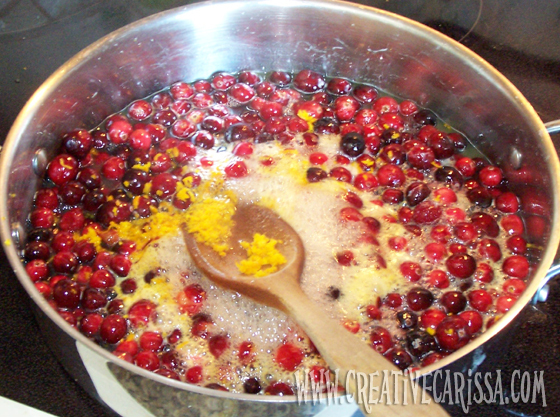 Pour your cranberries into a colander. Rinse and pick out any smooshed or ugly berries. Add the nice berries to the pan and stir to coat in juice. 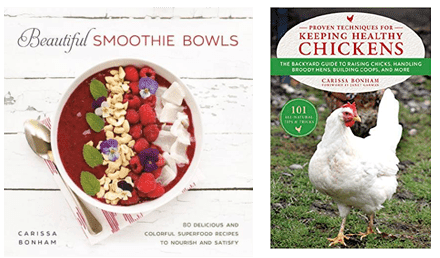 While berries continue to simmer, peel, core and chop an apple into small pieces (I like granny smith - but use what you have!). 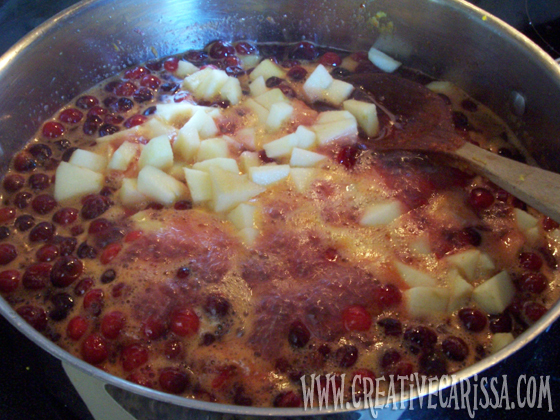 Once most of the berries have burst, add apple pieces to pan and stir. Cook for 5 more minutes then remove from heat.